Ballyhoo Family Campground, located just outside Crossville, Tennessee, can be described as a place where relaxing just happens! Owners and hosts Stanley and Doris Watkins invite you to visit the Cumberland Plateau where beauty and countless activities await for your enjoyment. The Watkins are lifelong Crossville residents, with a love for the area and also, the campground. Ballyhoo Family Campground offers camping in a quiet country setting with no traffic noise. 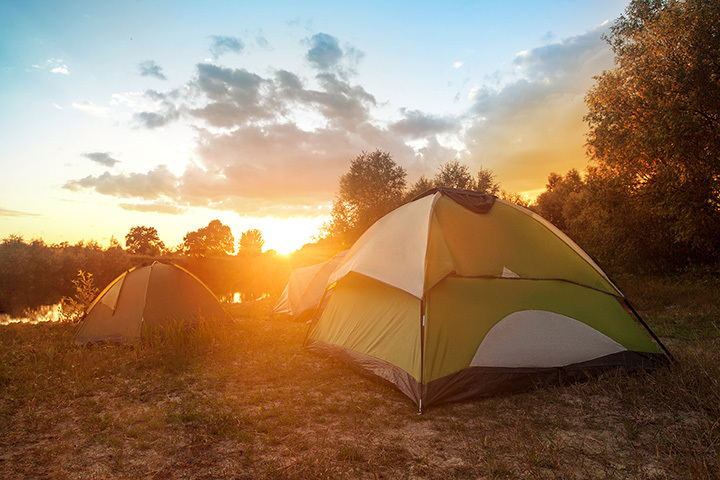 The campsites themselves are nestled among shade trees in between an open field where families can enjoy a game of frisbee, and a beautiful pond for fishing. Wildlife viewing is an everyday event at Ballyhoo Family Campground, where you will likely see deer grazing in the morning and even. Come join us! You just can’t help but to sit back and relax.